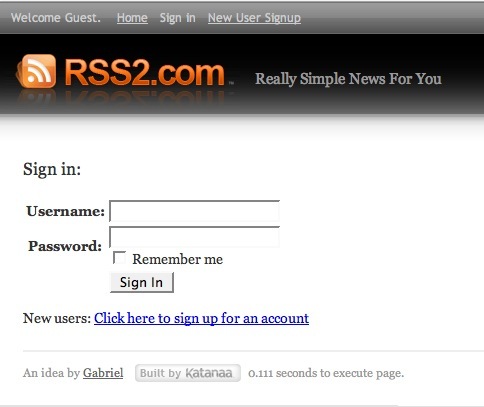 This new RSS feed aggregator site makes reading sites like digg fast and easy, with no clutter or distractions. 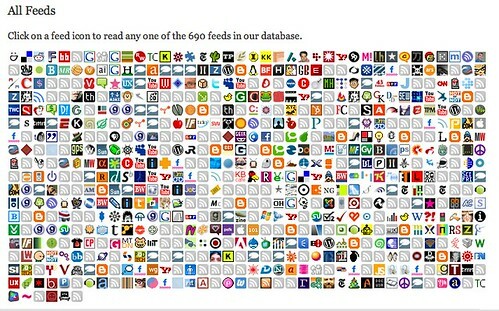 There are 690 other feeds to read that are also available on the site. A really good resource for finding fresh new stories, focused on technology, design, and cool hunting.